Susan Bybee Steele, Associate Dean of Career Development, graduated from the University of Kentucky with a Bachelor of Science in Accounting in 1985 and a Juris Doctor 1988. She practiced law for seven years with the law firm of Odgen, Newell & Welch PLLC, which is currently the Louisville office of Stoll Keenon Ogden PLLC after a merger. 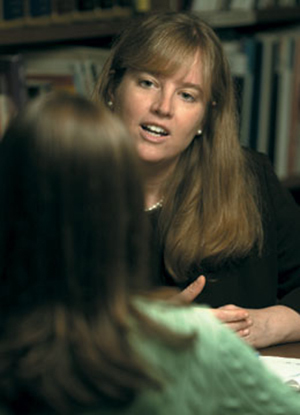 Dean Steele has been working in Career Development since her return to the College in 1996.